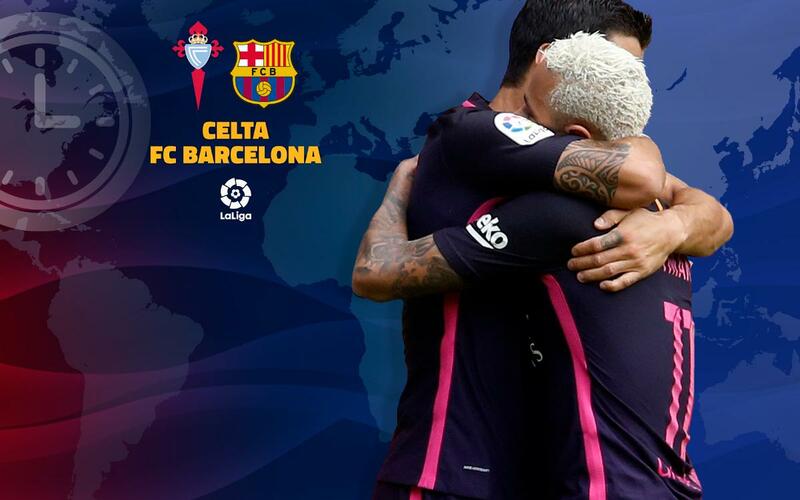 Next up for FC Barcelona is a trip to Celta Vigo in La Liga. That's an 8.45pm CET Sunday evening kick-off local time, but it could coincide with anything from Sunday lunch to Monday breakfast depending on where you are in the world. Working out when the game starts in one thing, another is finding a TV channel that’s showing it. But do not fear, because as always our guide is here to help you. And if the action from Balaidos is not being shown in your country or region, or if you can’t get to a television, then do not worry. You can listen to live commentary in English on Ràdio Barça and we’ll have regular updates on all of our official social networks.